The time is ripe to disrupt not an industry but a discipline. That discipline is communication. The disruptor is really good storytelling. Really good storytelling activates more of the brain, puts event participants first, captures greater attention, inspires action, and incorporates user experiences. Really good storytelling makes your events matter to the participants you care about. In this episode of Event TALK we are chatting with Douglass Hatcher, Founder and President of communicate4IMPACT about the power of storytelling and communication. How can meeting and event professionals use the power of storytelling to inspire their attendees? Where do you start? As a planner, how do you design an authentic story, and communicate that effectively with your attendees? Communication itself seems much more complicated now. We've grown from sharing stories in a handful of mediums to what seems endless platforms and tools, reaching perhaps more segmented audiences. How do you adapt or develop your communication strategy to effectively employ these different tools for success? How do you best deliver or communicate your story with a diverse audience? Techniques planners can use to help them discover, and then write the story of their event, then produce a meaningful event around it? 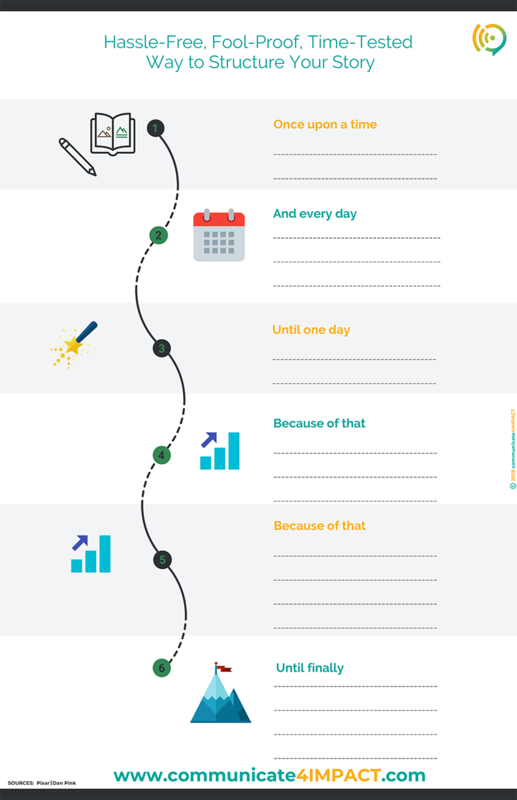 Carry that story through the lifecycle of the event? 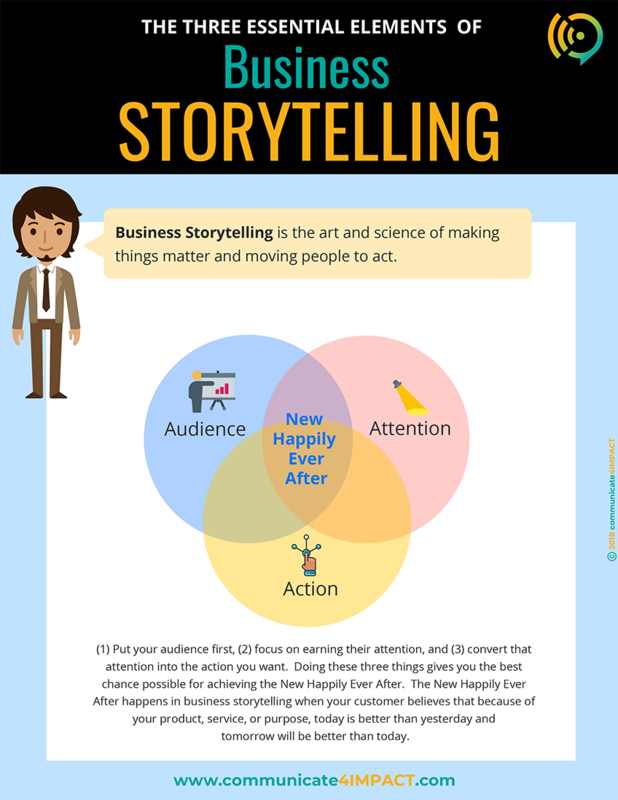 How can storytelling become part of an overall business strategy? How do you use its power to inspire action? Biggest mistakes planners can make in developing and communicating their story or the story of their events? Douglass Hatcher is founder and president of communicate4IMPACT in Bronxville, New York. His firm trains businesses and organizations to use storytelling to differentiate their brands and create competitive advantage. Before founding his company, Douglass led thought leadership and executive communications at Mastercard. During his 5-year tenure, Douglass created and conducted a highly-successful series of storytelling training workshops for Mastercard employees worldwide. Prior to Mastercard, Douglass spent two decades in Washington, DC, where he worked on Capitol Hill in senior positions in both the U.S. Senate and House. Douglass was Senior Advisor and Speechwriter to U.S. Senator Olympia Snowe of Maine.